NOTE: This is the official version of the company "Buka"
Game 4 after activation appear in the list of games and you can download it from Steam. 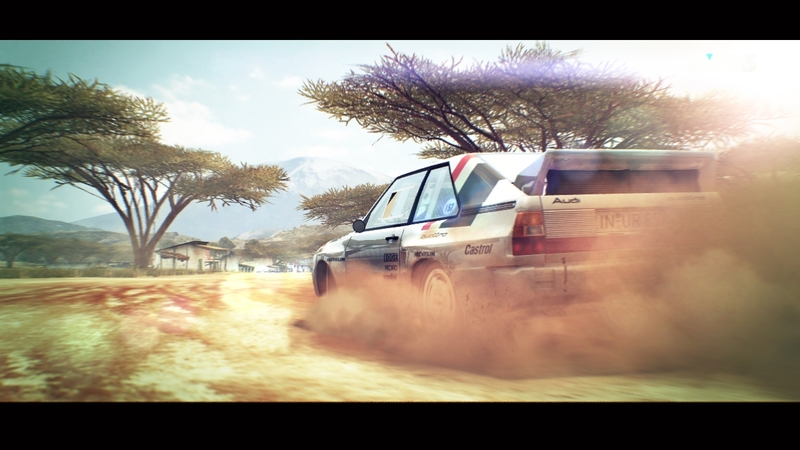 The best series DiRT rally racing is back! 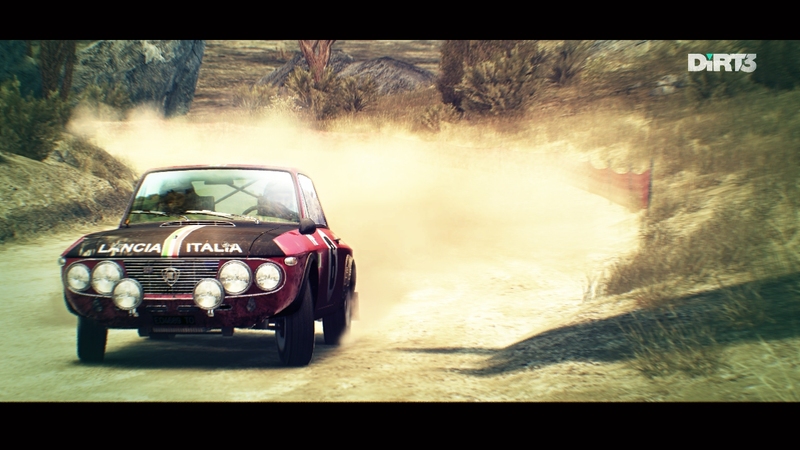 In DiRT 3 awaits a huge number of cars, more tracks and tests than in any other rally race. More than 50 of these cars that participated in competitions for over five decades of the sport. 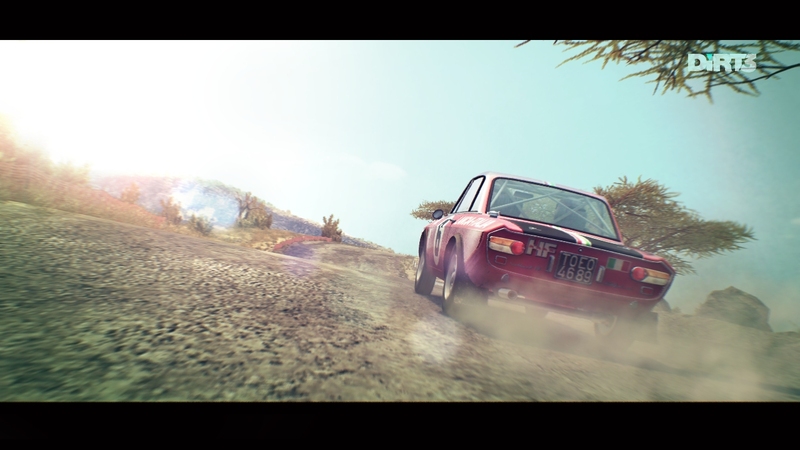 Become a professional racer on the roads and show its capabilities in the mode of arrival, with obstacles! Europe, Africa and the United States subjected to stringent testing engine, gearbox and, of course, the driver! Everyone will be able to find your limit and try to overcome it! For those who missed the tuning machines, will now be available to completely change the look of your car, and every detail will affect the behavior of your iron horse on the road. Compete with a friend in multiplayer that will surpass all, become the coolest in the standings and capture the flag Participate in, or to tighten the regime of dodge zombie machines. 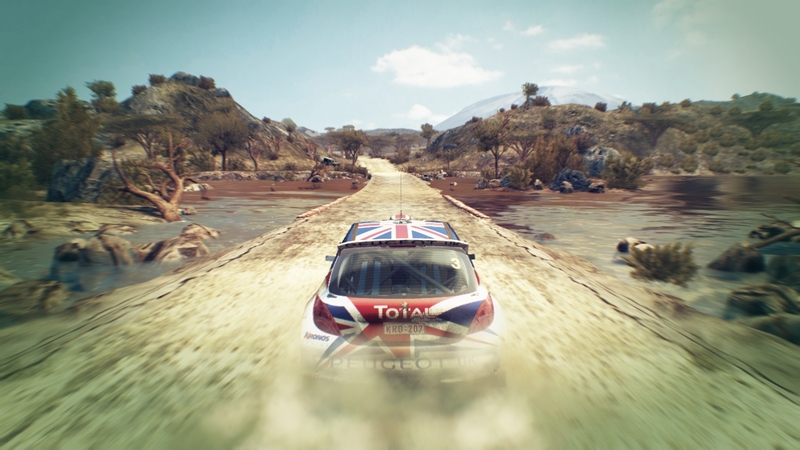 And if you still do not understand - this is the best game in the series DiRT! 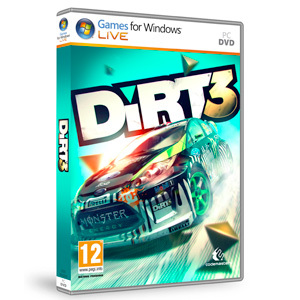 For the initial creation of the game structure is necessary to connect to the Games for Windows - Live. We are the official supplier of the publisher - JSC "Buka"
We do not buy ratings (for gifts and so forth. ), Any feedback can be left alone if you wish to http://oplata.info Thank you.